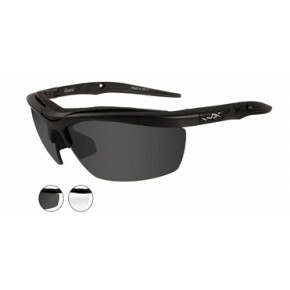 These sunglasses are so diverse and cool it makes other glasses lie down and beg for mercy. 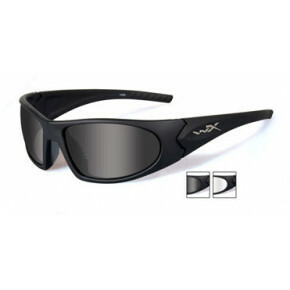 Here you have a powerhouse of style and performance - rugged, unbreakable and so versatile it can follow you from the field to the frontline to first base without breaking stride. 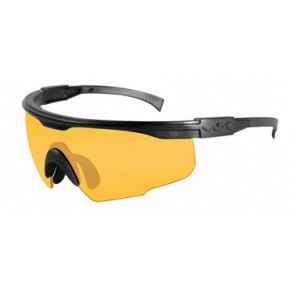 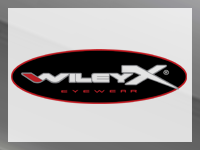 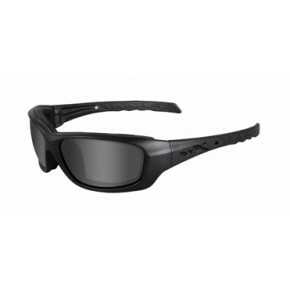 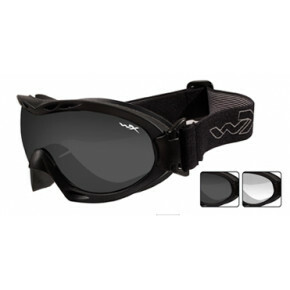 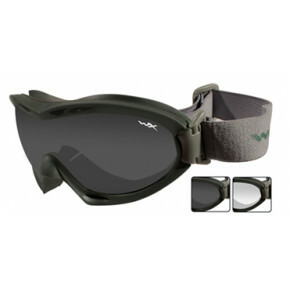 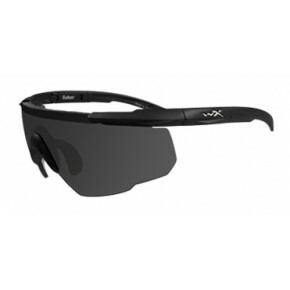 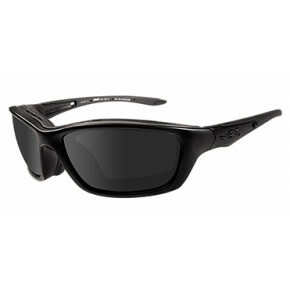 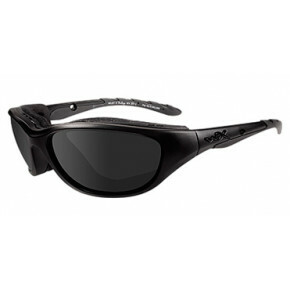 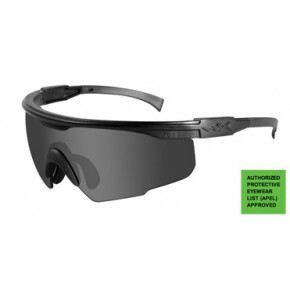 With this pair of protective eyewear, you can see with clarity and rest assured that these glasses are gear that have been held to a higher standard than any other, like the professionals that inspired them.